My Top 10 Favorite Asian Beauty Products! I’m not sure how obvious it is, but I love Asian beauty products. I love all other kinds of beauty as well, but Asian beauty has a special place in my heart. Often times, I feel that Asian beauty brands offer interesting products that are a lot of fun to use and they usually feature a host of natural ingredients for skin beauty benefits, whether in makeup or skincare. That being said, here are some of my all-time favorites! This is the first BB cream I ever tried! That was nearly 3 years ago and this is still my favorite. It has a nice shade matching ability that I love, it soaks into the skin and makes my skin look like I’m not wearing any makeup at all. It has never caused any breakouts, but actually improved the texture of my skin over time. I love that the formula includes both sunscreen and a host of beneficial skincare ingredients. Plus, it’s a mid-range BB cream at around $30 and it lasts forever so it’s great value. An oldie, but a goody! 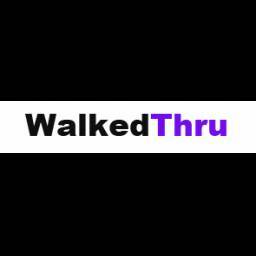 I’m currently testing out this one by Skin79. This is one of my all-time favorite acne spot treatments! It’s pretty natural and includes plant extracts to fight breakouts. 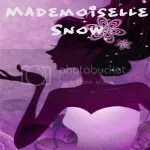 Plus, I bought it on SASA.Com at an incredible price : $2.80 USD! Okay, so now you know I’m extremely cheap, but seriously, this works! The bottle is pretty small, but the needle nose type applicator is perfect for squeezing out the tiniest amount to spot treat blemishes. I can’t recommend this enough and, at such a low price, it’s practically risk-free to try! This is such an effective serum! I’m not too into “whitening” my skin, but this works great to brighten and even out discolorations on my skin tone! It’s made with all natural ingredients with an emphasis on high concentrations of rice bran, natural acids, proteins and does not include damaging hydroquinone like many Asian brands do. That being said, at $60 USD, it’s pretty expensive, but well worth the price in my opinion. I purchased this originally off Ebay for like $3, but SASA is selling it for around $4 USD. 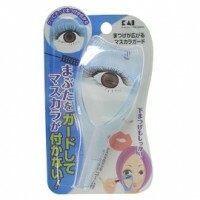 It’s a really handy tool you can use to prevent mascara getting on your eyelids or smearing your bottom lashes. I find it to be super helpful because I am constantly messing up and getting mascara on my lids! It’s so annoying, but this prevents that from happening and helps to evenly coat your lashes so you experience little to no clumping. 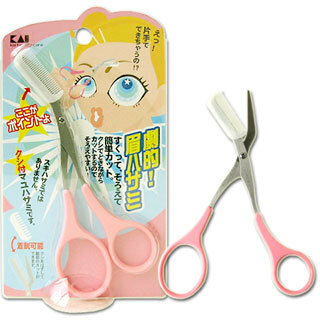 This comb / scissors combo for eyebrows is awesome and such a time saver! I hate sitting there with a little comb trying to trim my super long bushy brows and this really cuts down on the time, frustration and simplifies everything for me. Just comb and cut and you’re done. Super easy and it’s under $10 USD. Even though this is just one night jelly, I think it’s safe to say I pretty much love them all. They are so light, pleasantly scented and effective and they include a huge amount of natural ingredients that work to heal your skin as you sleep. I absolutely love these and I buy them all the time because they relax me before bed and they work really well. See reviews on some Naruko Night Jellies here and here! These are a little on the expensive side for around $40 USD, but they last FOREVER! They are basically a set of 30 packets of rice powder type face wash that gets milky when you mix it with water and wash your face. 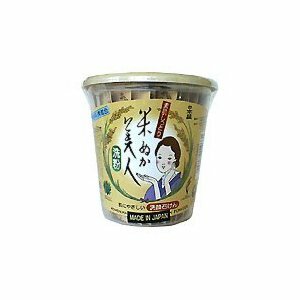 It’s actually very similar to the one I recently reviewed by Naruko (See that review – here! ).They work really well and one single packet has enough powder to last you a week if you use dime size amounts daily, which is really all you need. 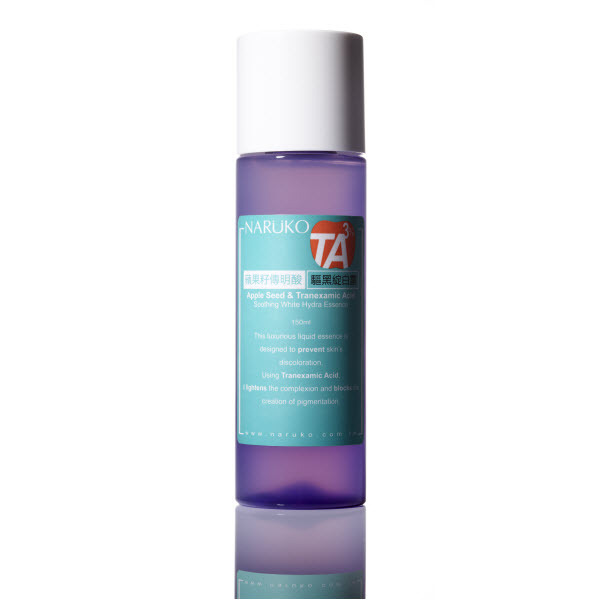 This cleanser works really well, it’s gentle and non-drying and made with all natural ingredients. I first discovered this brand when reading a magazine around 3 years ago where Liv Tyler stated how much she loves their products. This is a box of 10 sheet masks that help to brighten up tired, dull skin. Made with natural plant extracts, most notably onion, the mask helps to hydrate, revitalize and calm your skin. I really love the face mask sheets from My Beauty Diary! They work really well and you can get a lot of uses out of one sheet mask. There is usually product left over in the little packet that each mask comes in so I like to squeeze it out and use it as a hand treatment while I let the mask do it’s work. This isn’t really an ordinary face mask because it’s a sheet mask which is made of woven type cotton that is soaked in the mask ingredients. There are holes for the eyes, nose and mouth and you place it onto your face for 10-15 minutes. I love that if you lie in front of a fan while wearing one of these, the mask becomes super cooling on your face. It’s very relaxing, quick and effective to use these. Don’t freak out if it’s your first time using one though, you may look a bit like a feminine Michael Myers while wearing this, but it’s totally worth it. At around $15 USD for the 10 pack, it’s a great deal and I only use them when I really need a pick-me-up. 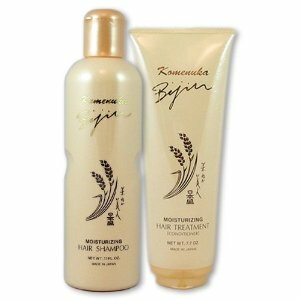 This shampoo and conditioner set is made utilizing the powers of rice bran to repair dry, damaged hair. It’s very moisturizing and softening to use on the hair and I love the nice subtle scent, but it’s a bit on the expensive side for some at $60 USD for the set. It really does work well though and the natural ingredients are very gentle and hydrating. 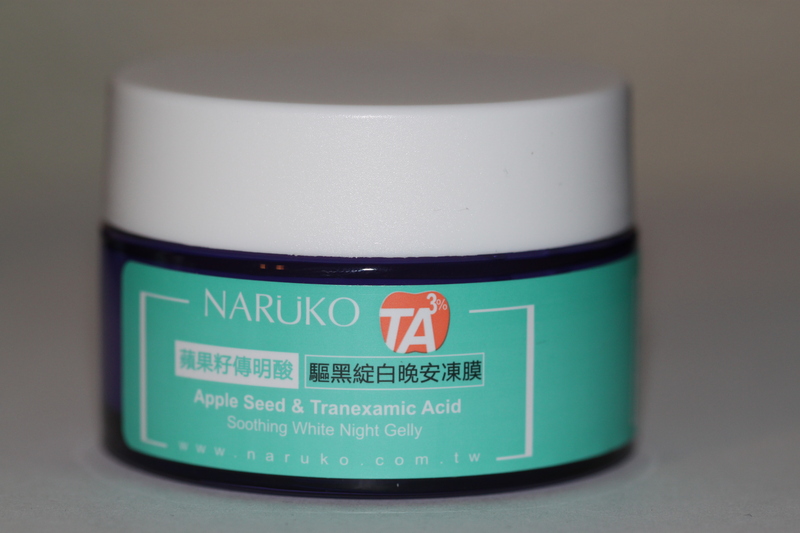 If you’ve been following along, you’ll have read my review on Naruko’s Apple Seed & Tranexamic Acid collection (Check that review out – here!). I really love all the products in their line, especially this collection, but this was my favorite product of the bunch other than the night jelly. It’s very light and feels like velvet going on the skin. It soaks up immediately and leaves no residue behind and it helps to calm redness, discoloration and other skin irritations. It’s pretty affordable at $26 USD – Now on sale at Naruko.Us for $23 though! Do you like Asian beauty products? This entry was posted in Beauty Hauls, Lifestyle & Beauty and tagged acne, acne spot treatment, affordable, affordable skin care, anti acne, anti aging, anti wrinkle, Apple Seed & Tranexamic Acid Soothing Night Gelly, asian beauty products, bb cream, beauty, beauty blog, beauty blogger, beauty product reviews, best, brands, cheap beauty products, chinese, clear skin, Comed Cosmetique C+M Oil Control Blemish Defense Serum, favorite, Favorites, fine lines, glowing skin, haul, ingredients, japan, japanese, Kai Eye Mascara Guard, Kai Eyebrow Comb Scissors, komenuka bijin, Komenuka Bijin Facial Washing Powder, Komenuka Bijin Shampoo and Conditioner Set, Komenuka Bijin Whitening Face Serum, korean beauty products, makeup, My Beauty Diary Black Pearl Face Mask Sheets, my beauty diary face masks black pearl, Naruko Apple Seed & Tranexamic Acid Soothing Night Gelly, Naruko Apple Seed & Tranexamic Acid Soothing White Serum, naruko night jellies, naruko skincare, naruko.us, natural, natural skin care, natural skincare, rice cleansing powder, rice powder face wash, sasa.com, shampoo and conditioner, skin care, skin79, skin79 bb cream, Skin79 Hot Pink Triple Function BB Cream SPF25 PA++, skincare, sleeping mask, storybook apothecary, storybook apothecary blog, taiwan, taiwanese, top, truerenu.com, whitening serum on July 12, 2012 by storybookapothecary. 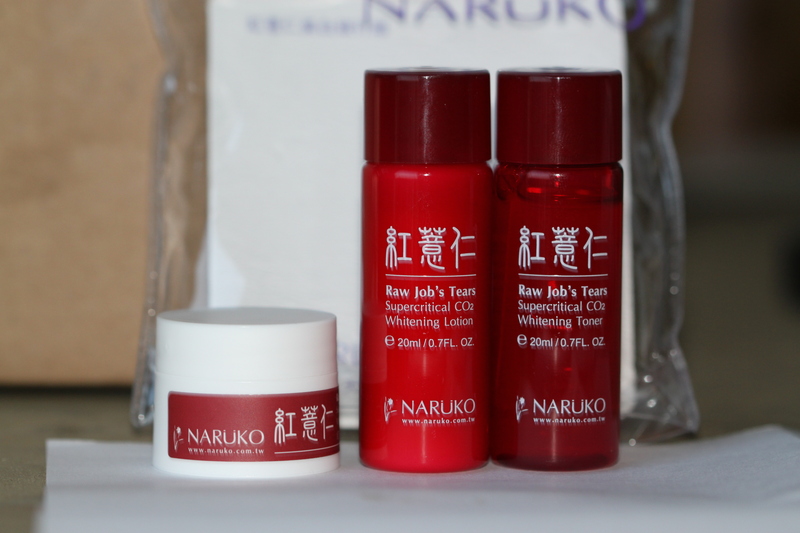 If you’ve been following for awhile, you’ll have heard all about my love for Naruko Skincare. Otherwise, you can see an overview of the brand here and some reviews on their products here and here! So yesterday, and you’ll know already if you’re following me on Instagram, I was at an actual Naruko Boutique in Rowland Heights, California, picking up night jellies and I stumbled across these skin supplement drinks they’ve come out with! One is meant to be taken during the day while the other is meant to be taken at night before bed. Of course I had to try them! They are both skin supplement drinks that focus on repairing the skin and encouraging collagen production, but the daytime version focuses on brightening the skin while the nighttime version works to firm the skin while you catch some beauty sleep. The day one is the Berry Brightening Collagen Drink – Day and the night one is the Lychee Firming Collagen Drink – Night. I tried the night one last night because, like an overexcited 5 year old, I just couldn’t wait and then I tried the day one this morning. Firstly, I have to say that the sales rep completely lied on these or she has heinously bad taste. When I asked her what they taste like, she just told me they taste great. Mind you, I’d try them anyway with hopes of boosting collagen, glow and firming my skin up, but these taste like crap. I mean, it may just be personal preference because these remind me of what energy drinks taste like except much more potent and I hate the taste of energy drinks. The taste makes me feel like I’m drinking healthy gasoline because the taste seriously smacks you in the face. It is NOT subtle! That being said, I think I may invest in a few of these. I know, I sound kind of like a masochist given I’ve just compared the taste to drinking gasoline, but the vitamins in these are beneficial to skin health and overall bodily health actually. The day version includes a variety of vitamins, minerals, fruit extracts and brightening plant extracts while the night version includes a similar variety of vitamins, minerals, and berries along with CoQ10 and other plant extracts known to firm and tone the skin. No real effects seem to be showing up just yet as I’ve only tried them in the past 24 hours, but I do sense a glow in my skin, though that may be due to the 100+ F degree weather we’ve been suffering through here in Cali. All in all, I still think I’ll try these again as I’m a fan of natural supplements, especially where vanity and skin health is concerned (yeah, I’m shallow like that, problem?). Plus, in the end, I think I’m just like most everyone else when it comes to these miracle drinks – easily pulled in by the promise of eternal youth in a bottle. Then again, maybe I’m alone in this, but at $5 a bottle, it’s not hugely expensive to try a week’s supply and see if I feel, or look, any different. That being said, I think these must be very new because I cannot find them on the Naruko USA website. They only seem to be available in Asia at the moment so I don’t know how they were available at the Naruko Boutique, but if you’d like to try them, you can find a pack of this day + night supplement combo here! What do you think of beauty supplements? Are they too gimmicky or have you seen any effects from taking supplements like this? Disclaimer: I was NOT given compensation to write this blog post in any way. I purchased these products with my own money and of my own free will! My opinions, thoughts and experiences with this product are my own. This entry was posted in Health & Fitness, Lifestyle & Beauty, Reviews and tagged 2012, acne, acne treatment, affordable, affordable skin care, aging, ampm skin smooth washing powder, ampm skincare line collection, anti acne, anti aging, anti wrinkle, apple seed and tranexamic acid set, Apple Seed and Tranexamic Acid Soothing and Brightening Milk Lotion, asia beauty, asia skincare, asian beauty products, asian skin care products, beauty, beauty blog, beauty blogger, beauty blogs, beauty giveaway, beauty king taiwan, beauty product reviews, beauty products review, blemish, botanical extracts, botanical extracts and powders, botanicals, ca, cleansers, clear acne, clear skin, combination skin, deluxe samples naruko, eco certified ingredients, eco conscious, eco friendly, effective results, essential oils, fine lines, glowing skin, ingredients, june, minerals, naruko beauty boutique, naruko beauty collagen drink supplements, naruko skin care, naruko skincare, naruko usa, natural, natural beauty, natural beauty products, natural skin care, natural skincare, new beauty products 2012 naruko skincare usa, night jelly, niuer, organic, organic beauty, organic skin care, plant extracts, powder cleanser, powder face wash, product review, product reviews, recycling, rice powder cleanser, rowland heights, serum, shopping, skin care, skin guru, skin supplements, skincare, store, storybook apothecary, storybook apothecary blog, taiwan skincare brands, top, vitamins, whitening, wild crafted, wild crafted ingredients, wrinkle, wrinkles on July 12, 2012 by storybookapothecary. Naruko Minis Giveaway Winners + A Surprise! So, my apologies for this rather late announcement. You see, I had planned to announce the winners at midnight, but then I fell asleep and yeah. Then today I spent all day at a local lake with friends, got sunburned and yep. So, I am making up for this! To make up for the late announcement and the fact that I’m feeling quite generous lately, plus the fact that everyone is so keen on trying a night jelly, as a happy surprise, please email me @ StorybookApothecary@gmail.com with a mailing address to claim your mini Naruko samples and let me know which night jelly you most want to try from Naruko. I know some of you don’t get it in your country so I am going to go to the local shop and get you each a full size night jelly of your choice. Please let me know which one you want to try when you email me your mailing information! So congrats to the winners of this mini giveaway and stay tuned for the winner of the Rainwater Botanicals giveaway! If you haven’t signed up for that one yet, you can do so – here! Night All, I’ll be nursing a sunburn now! This entry was posted in Contests & Giveaways, Lifestyle & Beauty and tagged affordable, apple seed tranexamic acid, asia, beauty, beauty blog, beauty products, blogger, brightening, brightening magnolia, cheap, clear skin, deluxe free samples, giveaways, jos tears co2, naruko skin care, naruko skincare, naruko usa, natural beauty, night jellys, no acne, organic, rainwater botanicals, storybook apothecary blog, taiwan, tea tree oil, whitening on June 10, 2012 by storybookapothecary. 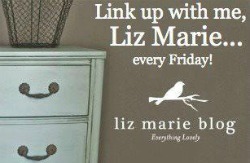 Please Sign Up for My Giveaways! 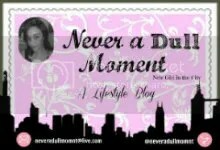 Now, I know I write a lot of reviews because I go out of my way to seek out companies that I like so I can review samples from them or otherwise purchase their stuff out of pocket to test and review them here on this blog. Other posts I do try to include are a lot of DIY because it’s something I love and think is tons of fun as well as healthy beauty food recipes because I believe beauty is from the inside out! That being said, I do put a lot of effort into my posts and I hope that it reflects in the posts I do. 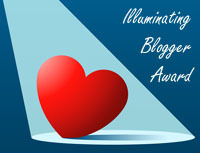 I recently started 2 mini giveaways – one for Naruko and one for Rainwater Botanicals. Although I was sent the samples for free from each company, I will be shipping these out to the chosen winners at my own expense. They are both available to any of my readers, anywhere in the world. This is my way of showing appreciation for your support so please sign up for them! Sign up for the Naruko Mini Giveaway – here! Sign Up for the Rainwater Botanicals Mini Giveaway – here! I hope you will all sign up for these mini giveaways for the chance at trying some product samples from some truly amazing natural skincare companies! This entry was posted in Contests & Giveaways, Lifestyle & Beauty and tagged affordable, asia, beauty blog, beauty products, free samples, giveaway, naruko skincare, organic natural skincare, pacific beach, rainwater botanicals, skin care, taiwan, usa, washington on June 8, 2012 by storybookapothecary. 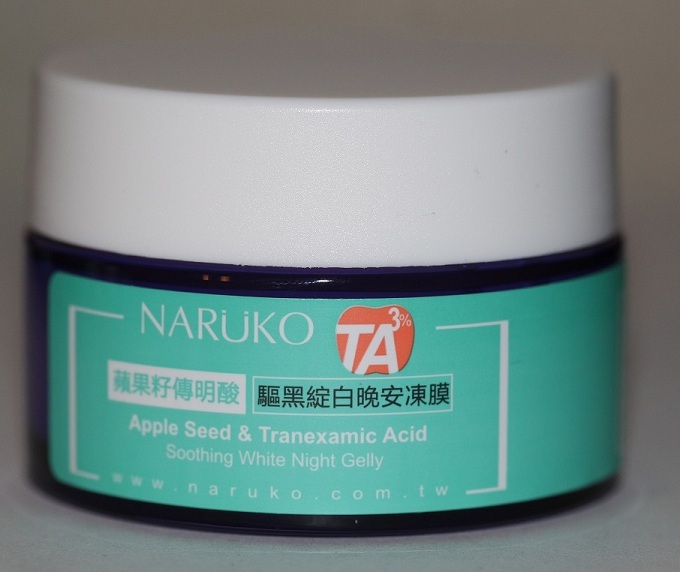 So, I know I did a basic overview of Naruko skincare, which you can read- here, but I wanted to do a more in depth review on the newer Apple Seed and Tranexamic Acid Collection, which I have been thoroughly testing for several weeks now. This line, overall, is incredible and has changed my skin for the better certainly! Toning, clarifying, and brightening, I really love that this collection lives up to its claims every bit. Please bear with me on this super long winded post! This serum harnesses the powers of apple seed and tranexamic acid (a compound often used to treat melasma and therefore helps brighten and lighten dark spots), this serum helps clarify skin, de-clog pores, and lighten dark spots from scarring while brightening overall skin tone. This is definitely one of my favorite items in this collection. As you can see, ithis serum looks very smooth. It goes on just as smooth and light as it looks. It literally feels like nothing is on your skin after it is applied. It is not heavy at all! 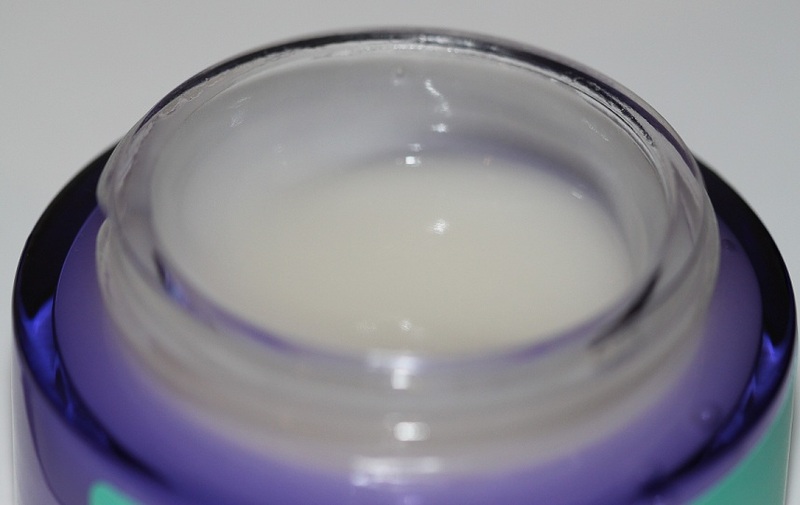 It just feels so silky and hydrating, without the oiliness of many serums and creams. It actually feels a bit like a silicone based makeup primer to apply, but I know it doesn’t include silicone in the formula so I’m not sure what that is from. I definitely see a difference in my skin using this serum and I would definitely recommend it to anyone who, like me, suffers from acne scarring. I don’t have severe scarring, but I do have noticeable marks on my cheeks and chin and some dark spots around my chin and mouth area that have shown improvement with using this serum so I am thrilled! I absolutely love the Naruko night jellies! 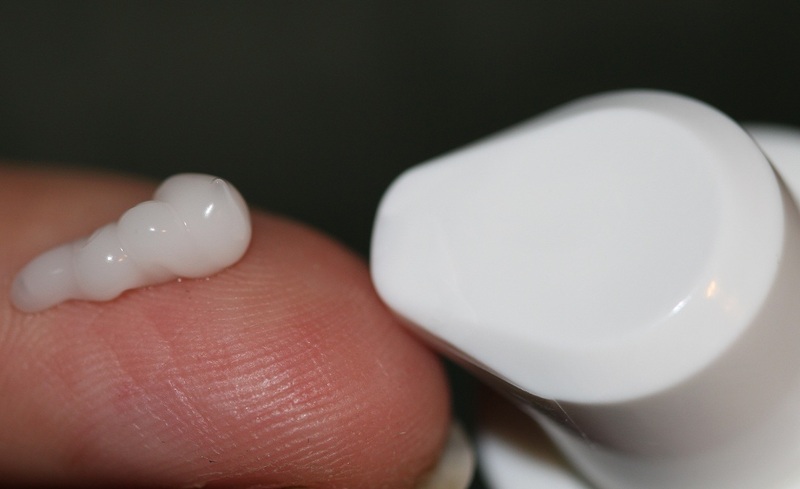 I wrote about how much I love their tea tree night jelly for breakouts – here– and this night jelly is no less impressive! It feels exactly like the tea tree jelly in texture and consistency, but it may be a bit more thin and runny and the scent is a bit different, more fruity (from the apple I’m guessing!) than the tree which is definitely more like a therapeutic type medicinal scent. 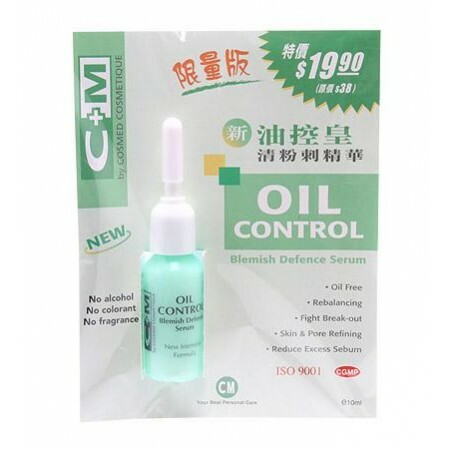 It is not oily at all, absorbs immediately and does not make you break out. This is meant to have similar functions as the serum above, but with more hydrating qualities and as an overnight repair. I definitely feel this night jelly has made a difference in my skin. It absorbs right away without leaving any residue and I see a huge difference in my overall skin tone, breakouts, and scar appearance. This applicator is for getting the night jelly out of the jar to prevent cross-contamination. It is really easy to use and clean and I like that it prevents any bacteria from spreading, which can happen with jar creams. This lotion is another step in the apple seed and tranexamic acid collection. It goes on light, but feels more hydrating than the serum. 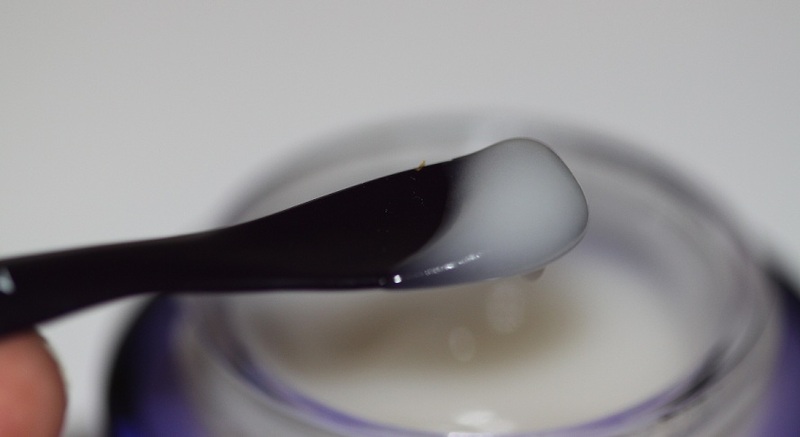 It feels very much like a milky lotion, very light and moisturizing, but without any residue. All the moisturizers in this line work well together, absorb immediately and hydrate without any residue left behind. This is a water type toner. 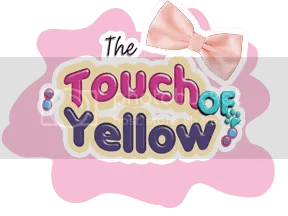 It has the same delicious scent as the other products in this collection and goes on smoothly. 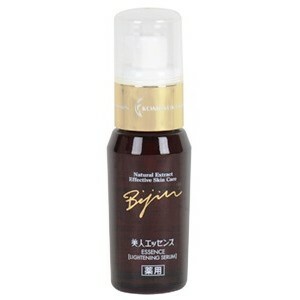 Although it is a water type toner, it spreads easy and feels very silky. It doesn’t feel oily, more watery, but it has a lot of slip so it feels hydrating and calming when applied. It also helps pick up any excess dirt on the skin that you may have missed after cleansing. I think this collection is perfect for anyone who has oily or combination skin type. It will also work for someone with sensitive skin who battles breakouts. This may not be hydrating enough for someone with a drier skin type or severely dry skin though. 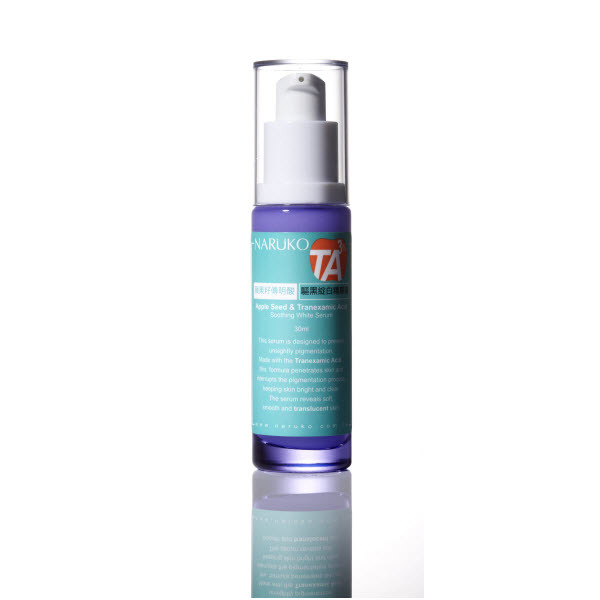 It is very light and hydrating while brightening and lightening spots from acne or other skin discolorations. It doesn’t cause any irritation and has no alcohol or abrasive ingredients in the formulations. The formulations in these are all natural and from plants. I definitely recommend this collection because I have seen such a big difference in my skin within 3 weeks I have been testing this collection. It’s not just that my skin looks clear, it looks brighter and scars seem less apparent. I haven’t had a breakout in 2 weeks and I feel my skin looks more toned and clear. This brand is so affordable and supports natural ingredients and eco friendliness so I definitely think its a brand you can proudly use. 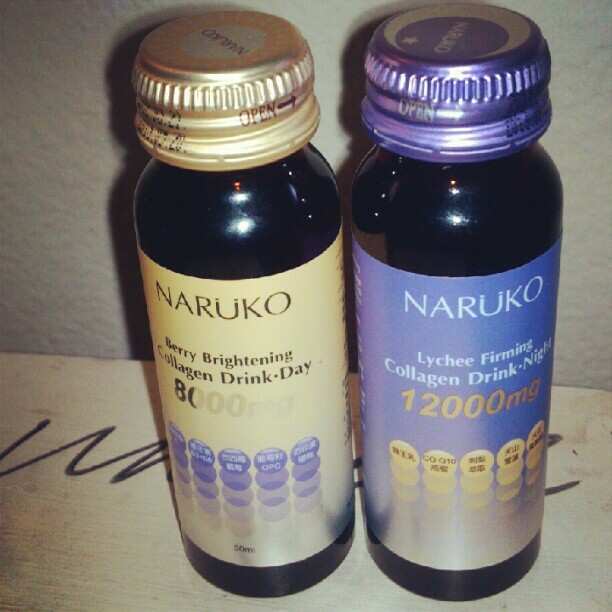 If you are looking to try Naruko and are unsure where to start, I would definitely recommend a serum with a function to treat a specific skin concern or possibly a night jelly because they are tons of fun and totally effective. 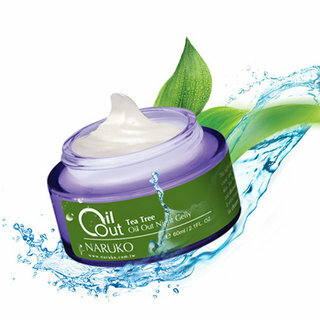 Have you tried Naruko Skincare? Sign up for the mini Naruko giveaway – here! 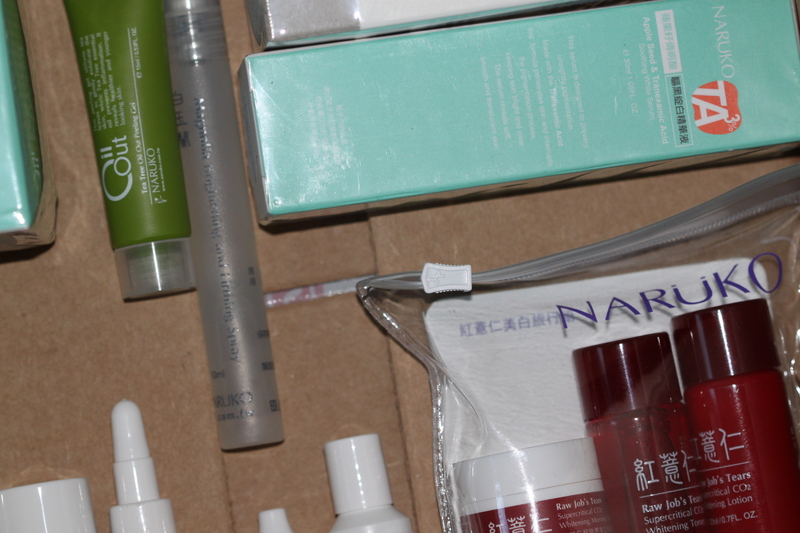 Disclaimer: I was NOT given compensation to write this blog post in any way other than the free samples that were sent to me from Naruko Skincare to review. My opinions, thoughts and experiences with this product are my own. This entry was posted in Eco & Green Things, Lifestyle & Beauty, Reviews and tagged acne, affordable, affordable skin care, anti acne, anti aging, anti wrinkle, Apple Seed and Tranexamic Acid Soothing and Brightening Milk Lotion, Apple Seed and Tranexamic Acid Soothing and Brightening Night Jelly, Apple Seed and Tranexamic Acid Soothing and Brightening Serum, Apple Seed and Tranexamic Acid Soothing and Brightening Toner Essence, Apple Seed and Tranexamic Acid Soothing and Brightening Whitening Serum, asia beauty, asian skin care products, beauty, beauty blog, beauty product reviews, beauty products review, blemish, botanical extracts and powders, botanicals, clear skin, eco certified ingredients, essential oils, fine lines, glowing skin, ingredients, naruko skincare, naruko usa, natural, natural skin care, natural skincare, organic, organic beauty, organic skin care, plant extracts, skin care, skincare, wild crafted, wild crafted ingredients, wrinkles on June 5, 2012 by storybookapothecary. A Closer Look At One of My Favorite All Natural Asian Skincare Brands: Naruko Skincare + A Surprise! 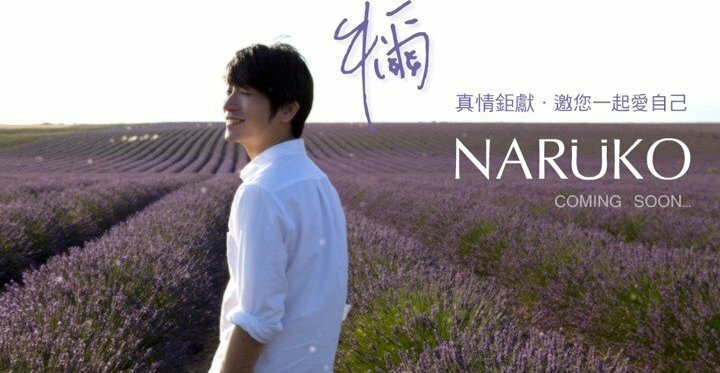 When people tell me they have never heard of Naruko, I get really excited telling them about one of my most favorite natural skincare brands from Taiwan. 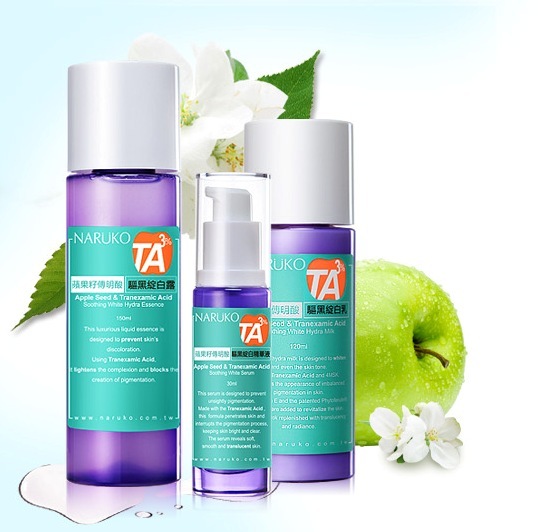 Created by Niuer (or Niu Er), one of the most (if not THE most) trusted skin care professionals in Taiwan, Naruko was created with the most precise and natural ingredients. Many in Taiwan, China and other Asian countries refer to Nuier as the “Beauty King” because he is so well known as a skin guru and expert. In fact, Niu Er travels globally to research and find skin care ingredients and find the most top quality essentials for his brand. Even more amazing is the fact that all end product formulations are tested by Niuer himself for any allergic or negative reactions before being released for sale. He is famous especially in Asia for his skincare brands’ attention to detail and effectiveness as well as a dedication to nature, even being praised and used by Asian celebrities. As if their founder’s attention to detail isn’t enough, Naruko also has a dedication to using natural, but advanced and effective ingredients in their product formulations while also promoting ECO consciousness which is why all of the Naruko products include natural ingredients and many of them include boxed packaging that can be re-used and formed into small decorative boxes (patterns on inside can be cut out to form a box) to promote ECO conscientiousness. I have been a huge fan of Naruko going on a few years now. Originally I found out about them from all the YouTube beauty vloggers and, having never experienced a Night Jelly before, I opted to try them. Since then, I have tried most of their night jellies, about 3 of their serums and a couple toners. I really haven’t had one bad experience. My favorites are definitely in the Apple Seed and Tranexamic Acid Set, but I also really love the Tea Tree Oil line, especially that Night Jelly which is awesome for breakouts, skin irritations, and boyfriends who refuse to moisturize. It’s the only thing mine will tolerate me putting on his face. Read my review on the Tea Tree Oil Night Jelly – here. 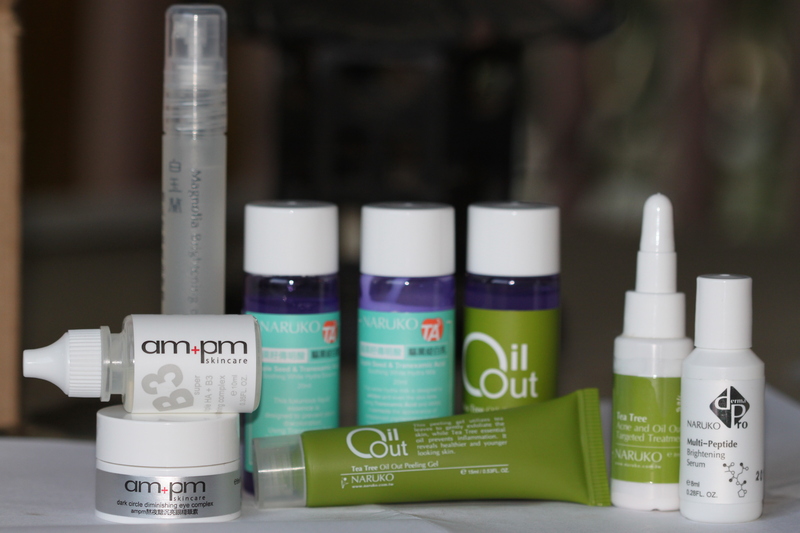 Recently, I was so lucky to be sent a ridiculous amount of products to review by Naruko. They have been so generous and helpful and it makes me love them even more! That being said, I have been using their Apple Seed and Tranexamic Acid Skincare Set for a few weeks now and I LOVE it. Not only does it brighten my skin, it helps clear breakouts (not a single spot on my face at the moment! ), and is hydrating, but not oily. Read More On the Apple Seed and Tranexamic Acid Skincare Set – here – where I’ve done a thorough review on the entire collection. Anyhow, so back onto the fact that I have a lot of great Naruko samples. Since I have a lot of samples, I have decided to give some away. That being said, I will be giving away 3 small deluxe type Naruko samples, each from a different collection. I will choose 3 winners; each will randomly be selected (out of a hat because I’m old fashioned like that!) and sent a random set to try. PLEASE NOTE: This giveaway is open to any of my subscribers anywhere in the world. Although I received these samples free from Naruko Skincare, I will be shipping them out at my own expense so please sign up! I am not rich, but I want to show my appreciation for your support and readership, and I promise you will enjoy these samples! Must comment below letting me know you’ve done all the steps and with which set you most want to win! PLEASE NOTE: A winner will be chosen on the aforementioned date; if any winner does not contact me within a week of the announcement, another will be chosen in their place as an alternative and they will forfeit their winnings. This entry was posted in Contests & Giveaways, Eco & Green Things, Lifestyle & Beauty, Reviews and tagged 2012, acne treatment, affordable, anti aging, apple seed and tranexamic acid set, asia beauty, asian beauty products, beauty blog, beauty blogs, beauty giveaway, beauty king taiwan, beauty product reviews, clear acne, clear skin, combination skin, deluxe samples naruko, eco conscious, eco friendly, effective results, june, naruko skincare, naruko usa, natural beauty, natural beauty products, natural skincare, night jelly, niuer, product reviews, recycling, serum, skin guru, taiwan skincare brands, top, wrinkle on June 5, 2012 by storybookapothecary. I’m not sure why I haven’t written about this amazing night jelly until now ( or why I haven’t done any posts about the incredible world of night jellies in general), but this one is my favorite so better late than never, I suppose! 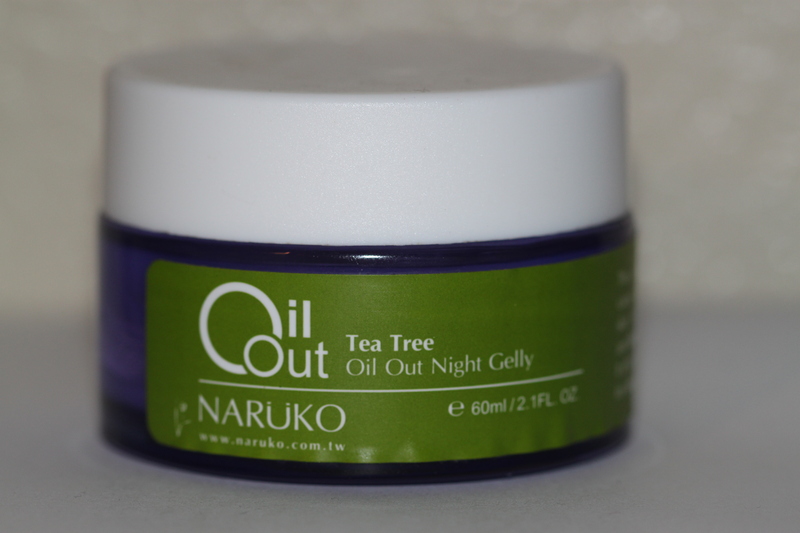 Night jellies are a type of skincare treatment that are very popular in Asia and many credit Naruko for being one of the first to offer Night Jelly type treatments, though I’m not sure if they were. There are also other treatments called “sleeping masks” or “sleeping packs” which, in my opinion, are basically the same as night jellies only more like thick creams instead of the light jelly consistency. At any rate, they all have similar function – a treatment you put on at night last, after all your other product. It goes on thick though you don’t need a lot and it does not feel heavy, cakey or greasy. It just feels like a nice cold gel, like aloe vera in a way. You leave it on like that when you go to bed and it does the work while you sleep! 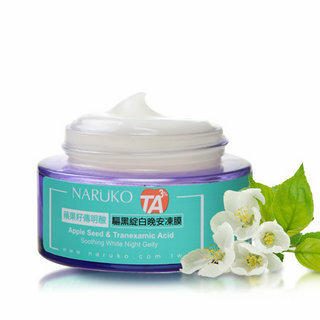 Naruko offers a lot of night jellies with various function from whitening to anti aging and hydration and this one, my favorite, helps control oiliness and treat breakouts and irritation. It harnesses the amazing powers of tea tree oil, but it does so in a very hydrating way. It likely has something to do with the fact that this formula includes lots of beneficial botanical ingredients which is another reason to love this night jelly. One thing I don’t like about a lot of tea tree oil products is that they tend to try the hell out of your face. This does NOT do that. It’s really soothing, it smells exactly like tea tree oil and relaxes me before bed. What’s even more miraculous is the fact that my boyfriend, Mr. “I hate the nasty feeling of lotion and will never wear a face cream, barely wash my face anyhow,” actually likes this night jelly and lets me put it on him before bed. So, don’t limit this product to women, the scent is really unisex and will work equally well for male skin! I really enjoy using this for those days when I have stress or hormonal (you know) breakouts and my face just freaks out on me for no reason. This night jelly calms my face down, literally, overnight. 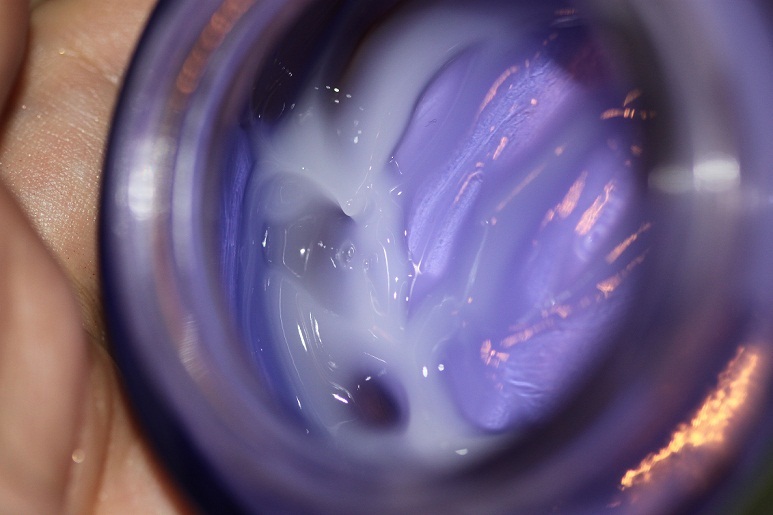 I have combination skin so a lot of acne products will tend to worsen breakouts or cause redness or peeling because they are too drying or abrasive; this night jelly is so soothing and hydrating while it heals acne spots. It really is a lovely product; definitely a favorite that I like to always keep around and, as you can see, I’ve pretty much hit pan and must re-stock soon! I definitely recommend this to anyone and everyone; it is gentle enough even for the most sensitive skin types. It is very affordable at $20 for 60mL (about 2 Oz.) and since a little goes a long way, this will definitely last you awhile. There is also the Taiwan site – here. Other than that, if you are located in another country, I think you should be able to find this on Ebay and Amazon. Have you ever tried or heard of Naruko Skincare? 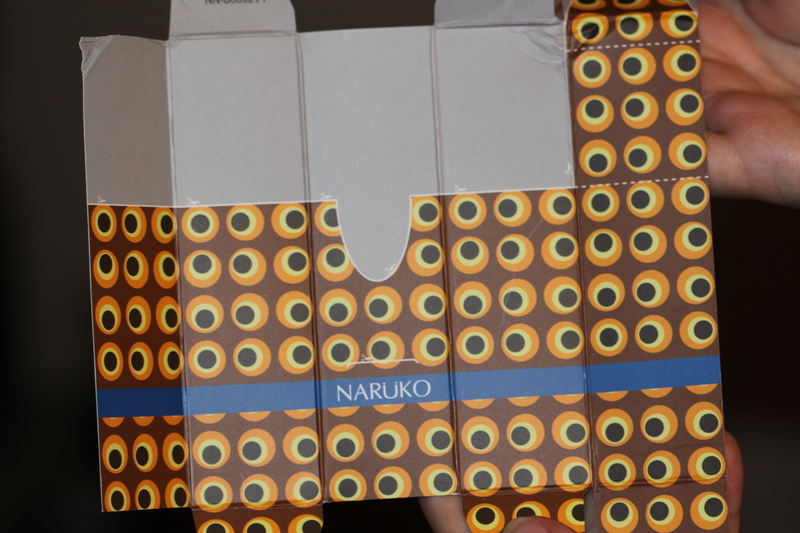 Stay tuned for a giveaway of deluxe Naruko samples coming in the next few days or so! 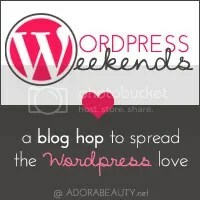 Disclaimer: I was NOT given compensation to write this blog post in any way. I purchased this product with my own money out of my own free will. My opinions, thoughts and experiences with this product are my own. This entry was posted in Eco & Green Things, Lifestyle & Beauty, Products That Fight to Clear Acne, Reviews and tagged acne, acne treatment, affordable, affordable skin care, anti acne, anti aging, anti wrinkle, beauty, beauty blog, beauty blogs, beauty king, beauty product reviews, botanical extracts, botanical extracts and powders, brothers grimm, calm redness, clear skin, essential oils, etsy shop, fairest of all, fairy tales, fantasy, fine lines, glowing skin, grimm, grimms fairy tales, grimms tales, hydrating, ingredients, naruko skincare, naruko usa, natural, natural skincare, night jellies, night jellys, niuer, oil control, oil out cut jelly, oily skin treatment, rosacea, skin care, skin guru, skincare, sleeping jelly mask gel, sleeping masks, sleeping packs, storybook apothecary, storybook apothecary blog, taiwan brand beauty, tea tree oil, tea tree oil out night jelly, wild crafted ingredients, wrinkles on June 2, 2012 by storybookapothecary. 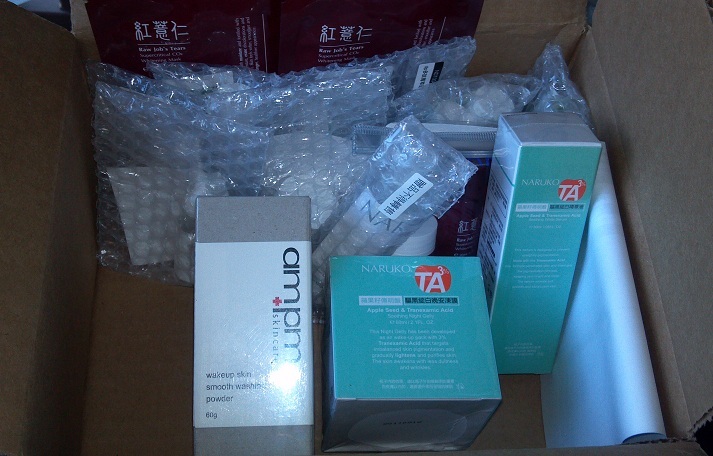 Numerous Naruko Skincare Reviews Coming Soon! Naruko Skincare is one of my favorite natural skincare brands. They are not your average natural brand in that they promote eco, green and natural living with all of their products. 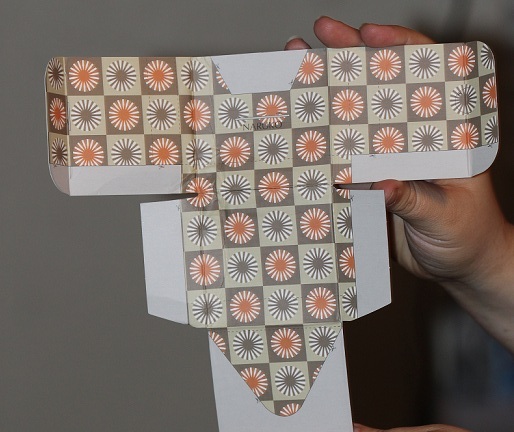 In fact, their serums and night jelly boxes can be recycled into cute little patterned boxes by flipping them inside out, cutting out the patterns and folding the material into an adorable box. Aside from that, their products use natural yet effective ingredients in their formulations and they have a large line of products for a variety of skin types. Many people in USA, Canada and Europe may not have heard of this brand as they come from Taiwan and are just now starting to gain a lot of press in the USA and other western countries. Stay tuned and be sure to follow my blog in the coming weeks for reviews on the massive amount of product and mini samples I received from Naruko recently! Find out more on Naruko Skincare – here. This entry was posted in Lifestyle & Beauty, Reviews and tagged beauty products, eco, green, naruko skincare, natural beauty, reviews, taiwan beauty on May 28, 2012 by storybookapothecary.